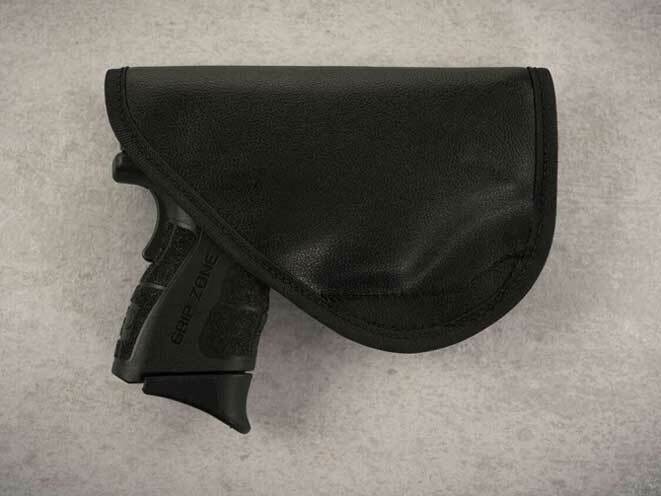 The new Froggy Holster is small and lightweight with a gel comfort core. 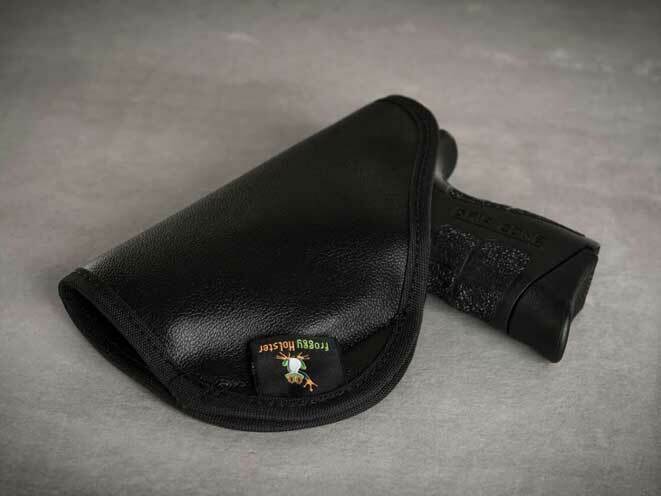 Arkansas-based Comfort Holsters announced the release of their new Froggy Holster, which comes with a gel insert, a small footprint and a great fit & finish. Best of all, it is now available as of today, June 1, starting at an affordable price of $29.99. 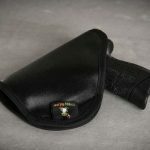 The Froggy Holster boasts a non-slip outer shell construction, a low friction inner shell, and their trademark gel insert. A lighter gel/foam hybrid material is used on this material to reduce weight. 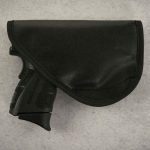 In addition, the Froggy Holster is a “Zero Clip” design, meaning it doesn’t use a belt clip to stabilize your pistol inside the waistband. 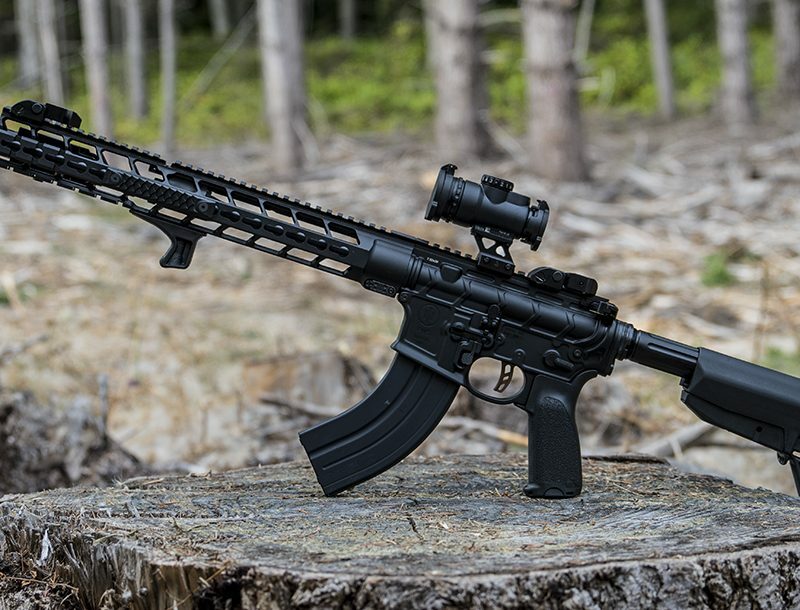 Instead, it uses a “high friction” non-slip outer shell that grabs your clothing when you cinch down your belt, opening up a host of cant and ride height options. 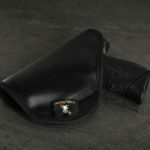 The low friction inner shell allows for a smith draw and cuts down on holster wear. 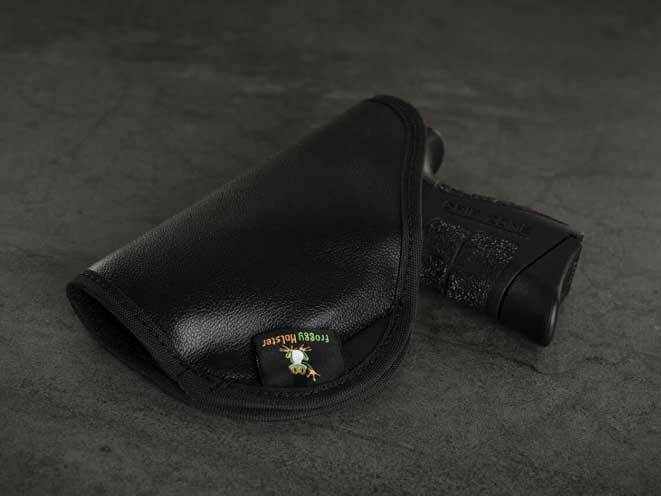 Simply put, the new Froggy Holster is small and lightweight with a gel comfort core. If you’re in need of an affordable and comfortable holster, look no further. 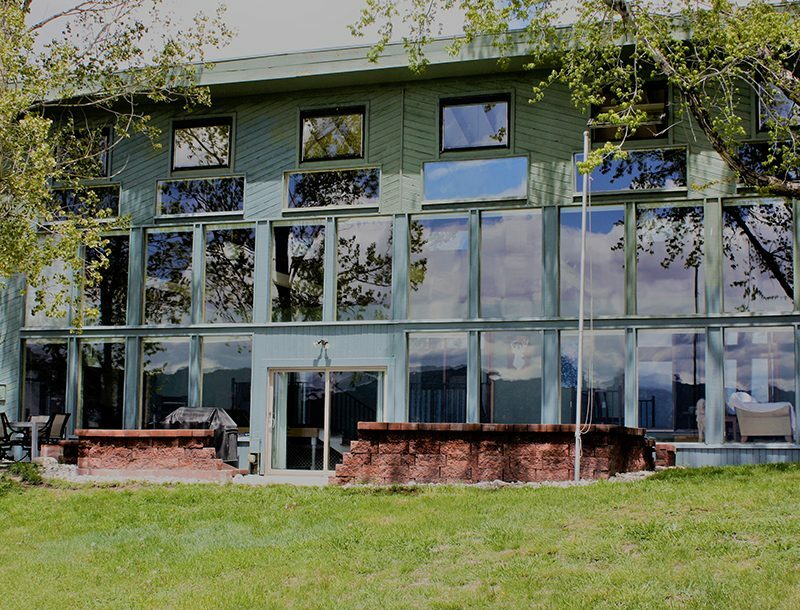 For more information, please visit http://www.ComfortHolsters.com.